ST. GEORGE — Three of Region 9’s teams will be dancing this week in 3A’s Big Dance at SUU’s Centrum Arena and we’ll break it down for you in this week’s edition of the Region 9 Round Table! We’ve got highlights from the girls and boys first round games and we’ll talk with coaches and players from some of the teams as Andy Griffin and Devin Dixon also set up this week’s broadcasts. It’s the Region 9 Round Table! 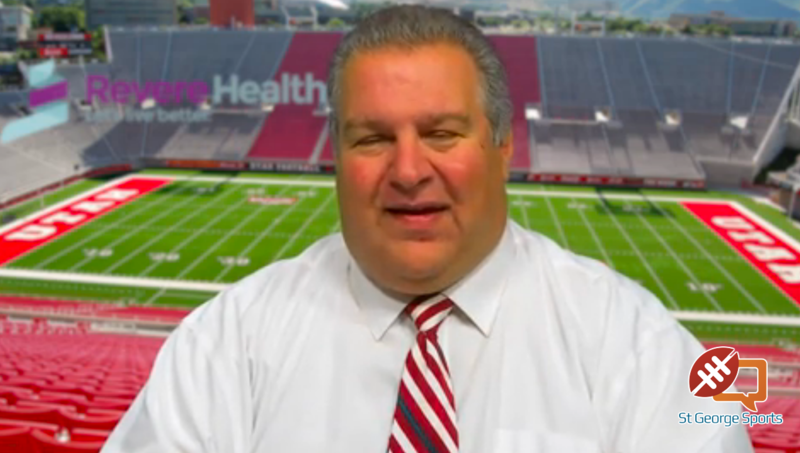 Andy also sits down and helps us get to know our Region 9 Round Table Player of the Week. Click to find out who it is (hint: he kept his team close in the first half, then helped them pull away in the second last week). Andy and Devin also present the Region 9 Round Table 3A State Bracket and the players to watch at the 3A tourney. Make sure you are in the know when it comes to prep basketball in southern Utah. 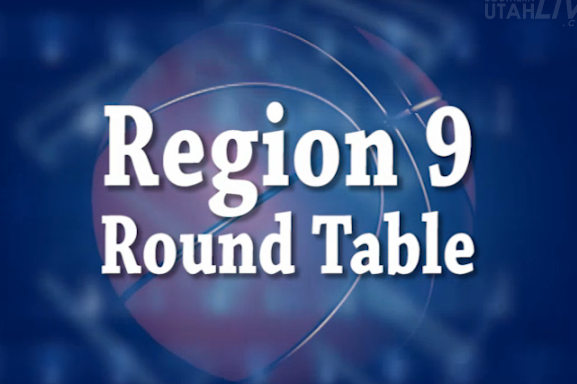 Watch Region 9 Round Table here.